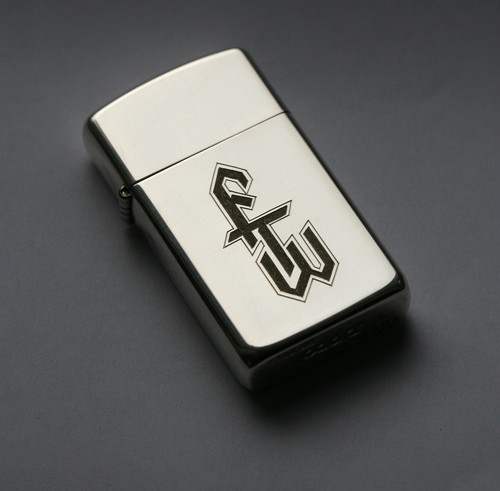 Here’s an engraved silver Zippo I did for a customer. As this was my first project where I had to engrave on sterling silver I had some doubts about it, but it turned out just great. 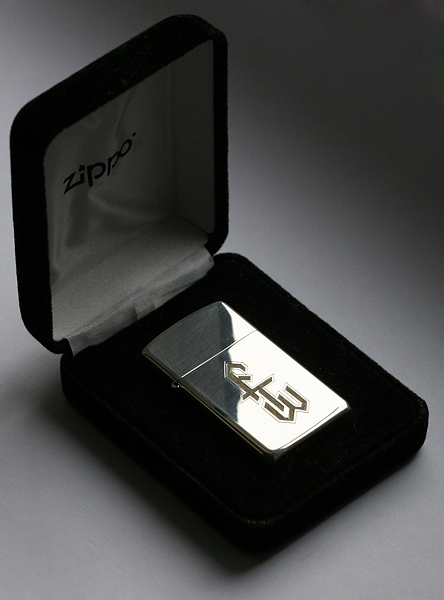 Sterling was very well engrave-able and result looks really good. Design was submitted by customer, all I had to do was to engrave it. Now you can follow me at Twitter, my name there is vilts. Usually I update it once or twice a day, you’re welcome to follow me there.